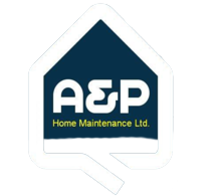 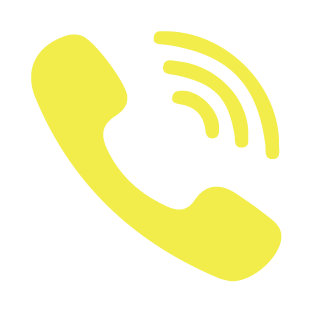  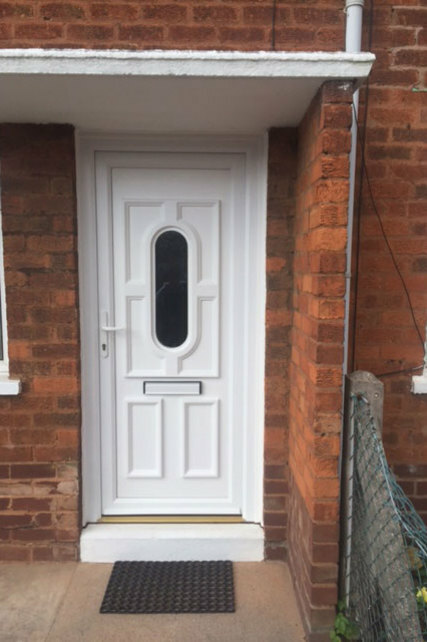 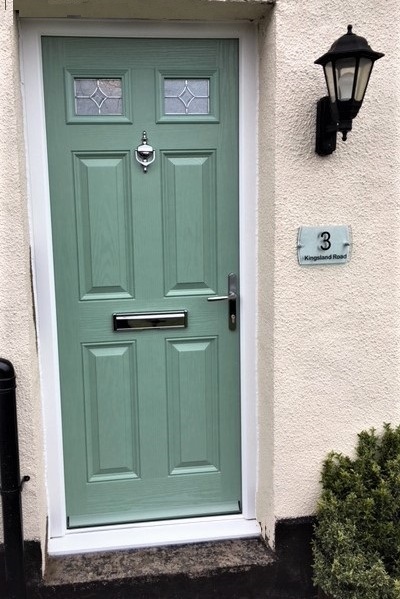 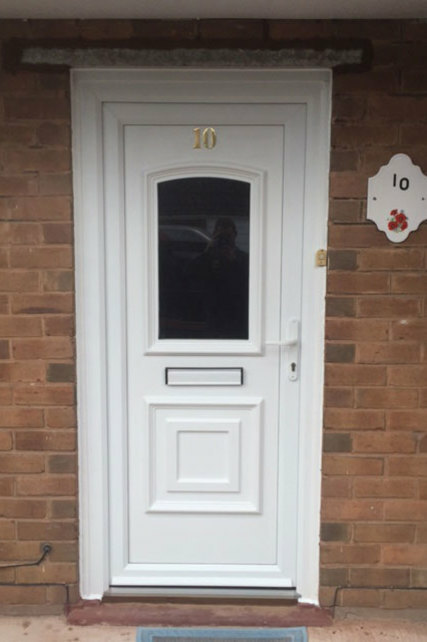 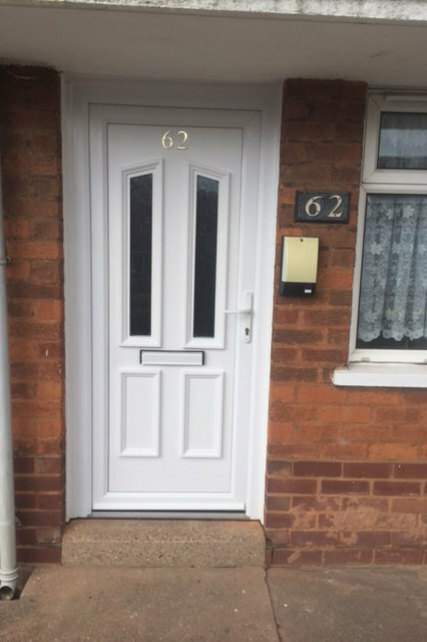 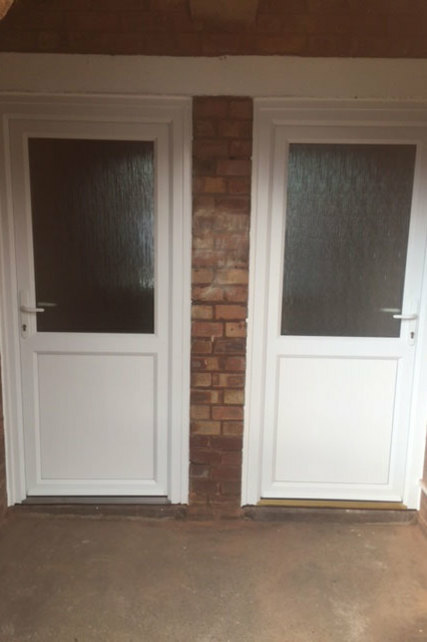 Choose from a wide range of affordable low maintenance, high quality doors in UPVC or composite manufactured by ourselves to make the difference on entering and leaving your home. 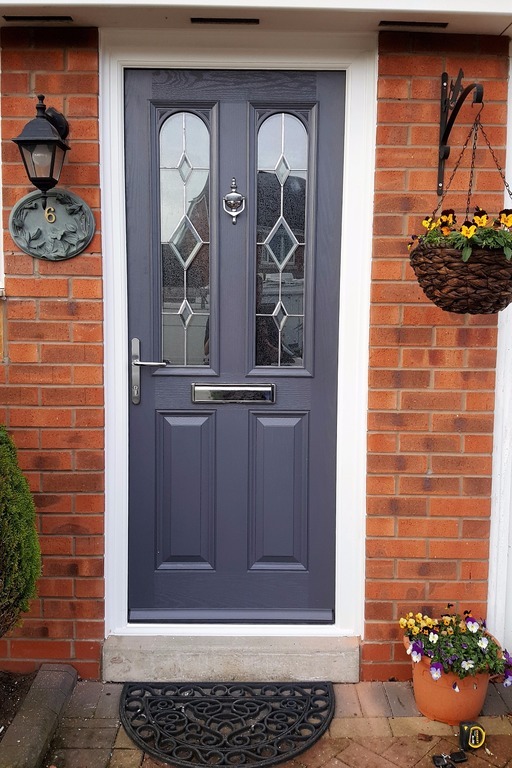 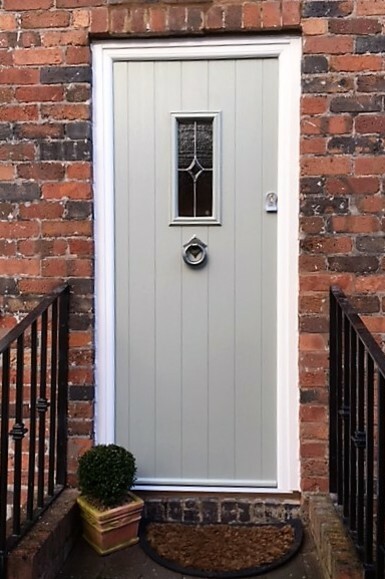 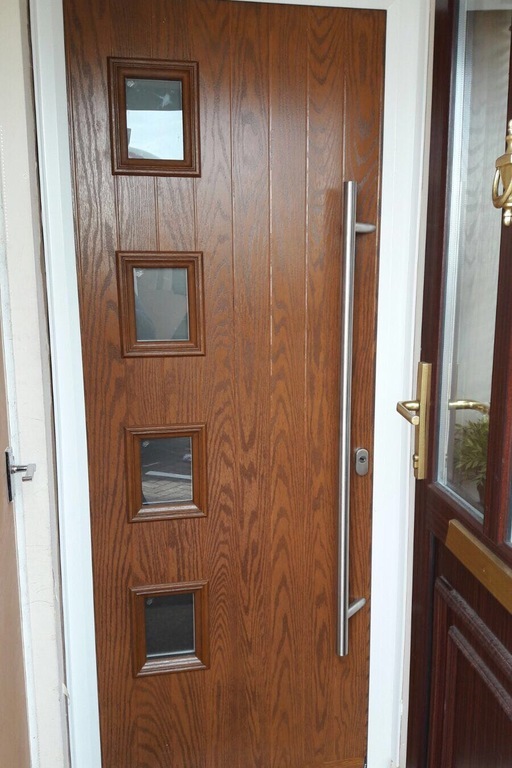 Available in a variety of modern and classic designs our wide choice of attractive replacement doors add long lasting draught free security to your home whatever its age or design. 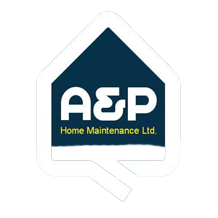 Built to last and maintenance free.